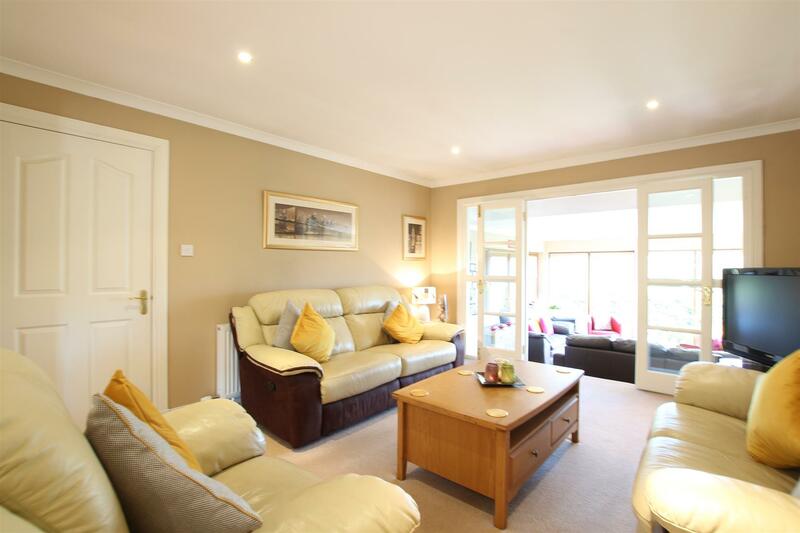 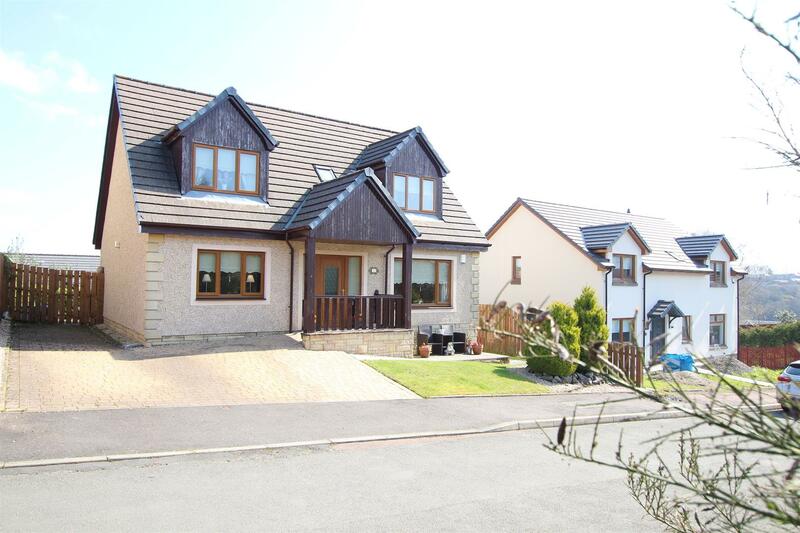 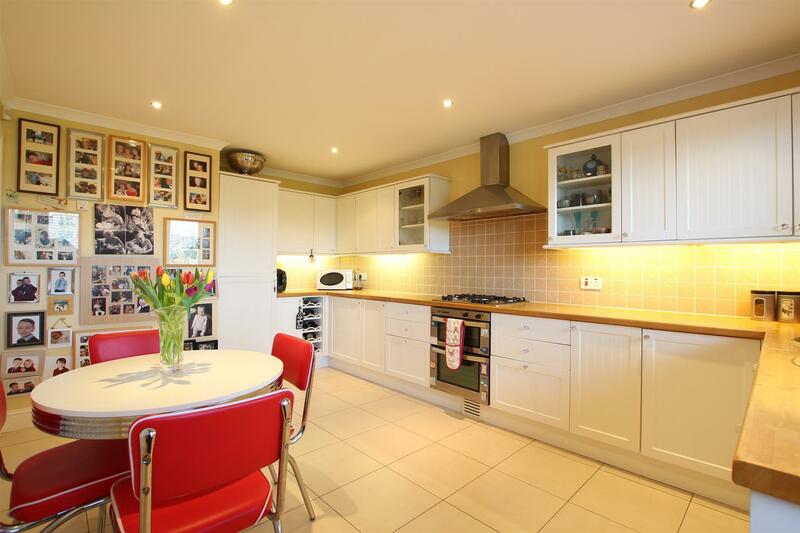 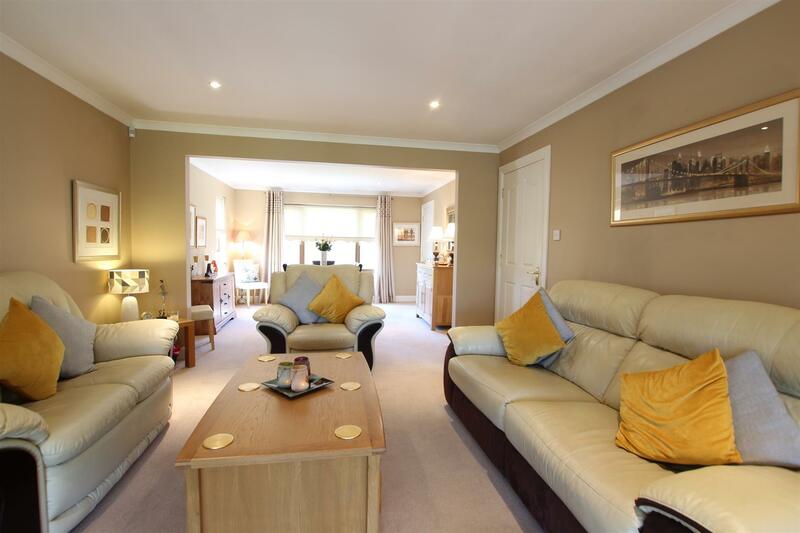 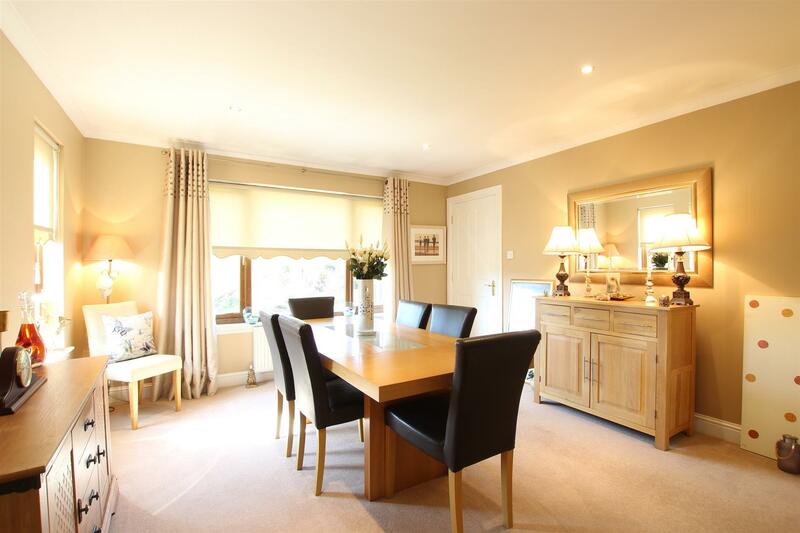 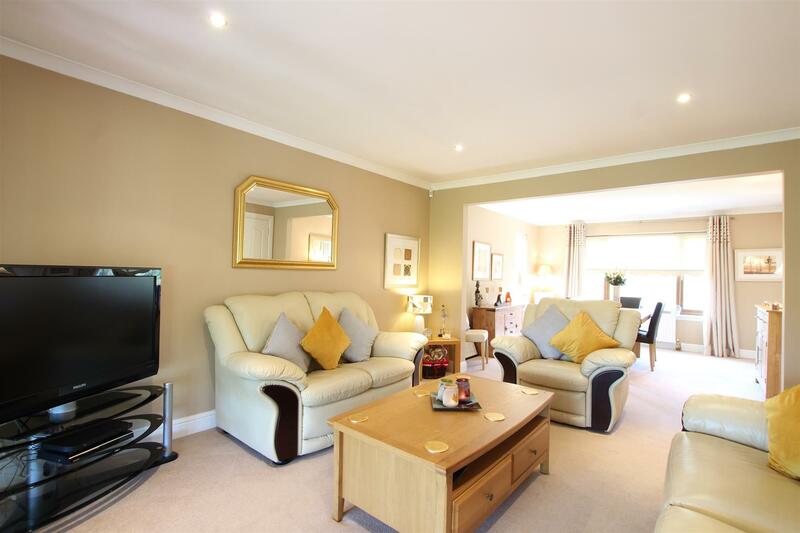 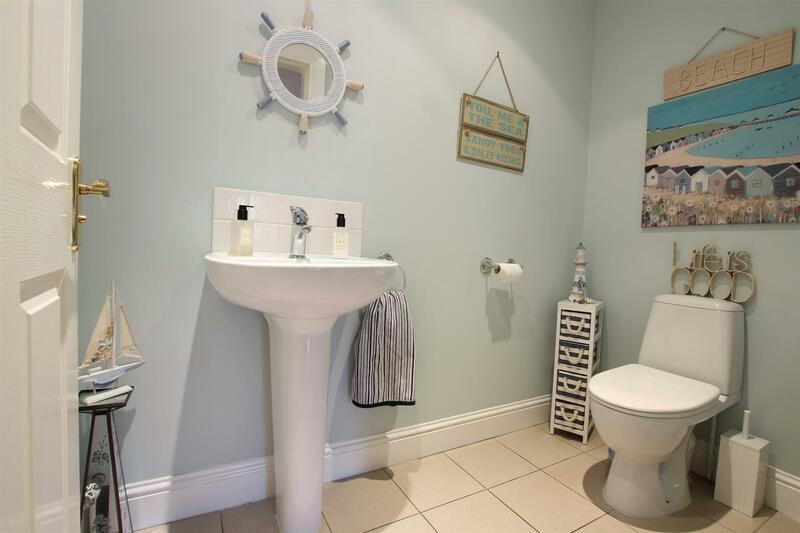 This beautifully presented and very well situated, 4 bedroomed, modern chalet style detached family home offers an array of deceptively spacious apartments formed over 2 levels. 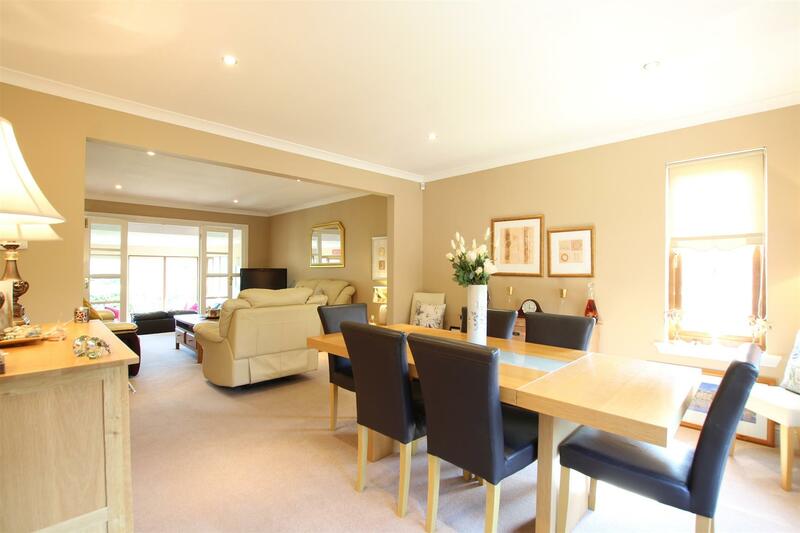 The property has been finished to a very high standard throughout with fresh neutral décor, quality floor coverings and has bright and airy apartments. 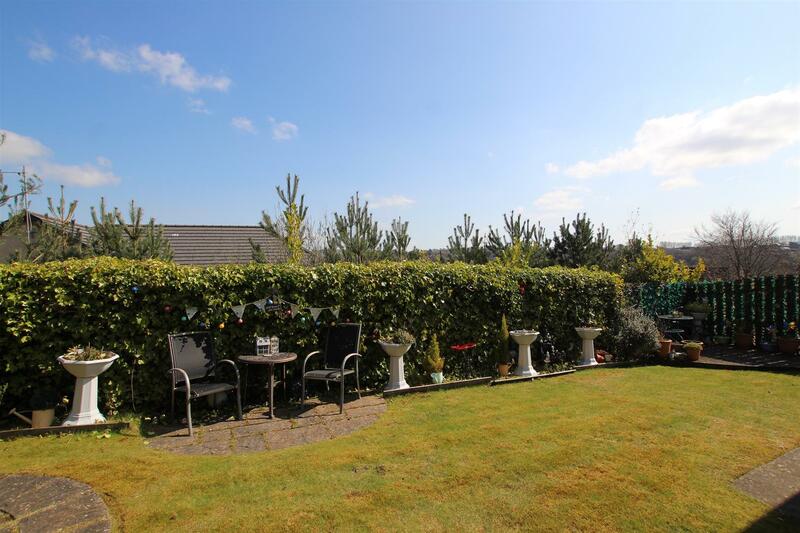 The home is set within well maintained gardens which are mature and private while from the upper floor level, lovely open views overlooking the Village can be fully appreciated. 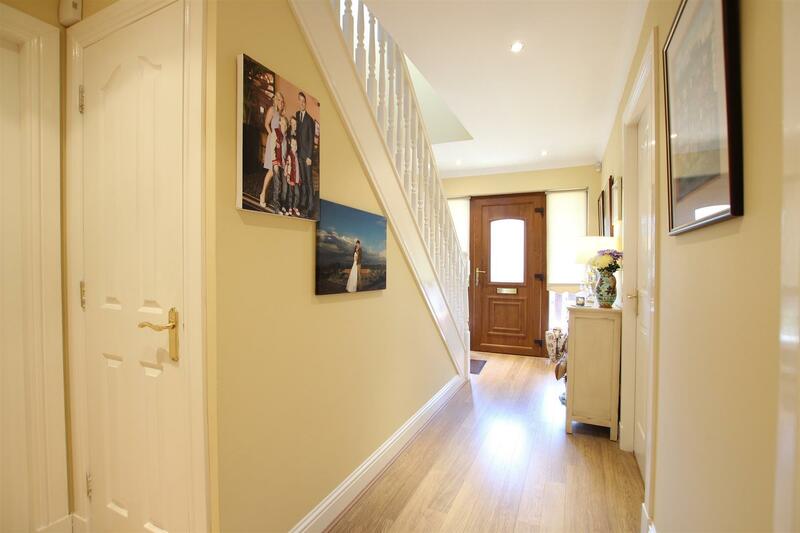 The accommodation comprises welcoming reception hallway with staircase leading to the upper floor level and generous size lounge with open plan formal dining room with aspects to front. 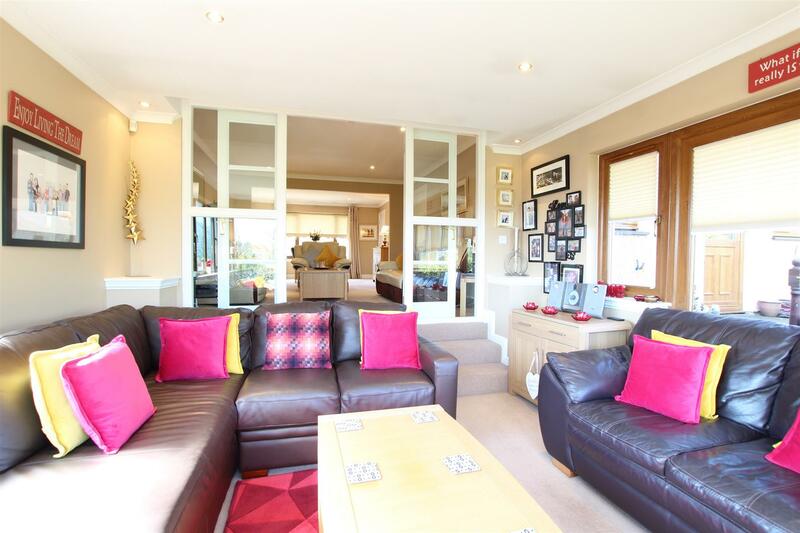 From the lounge there is access to a separate family/garden room which enjoys aspects and offers access to and overlooking the rear gardens. 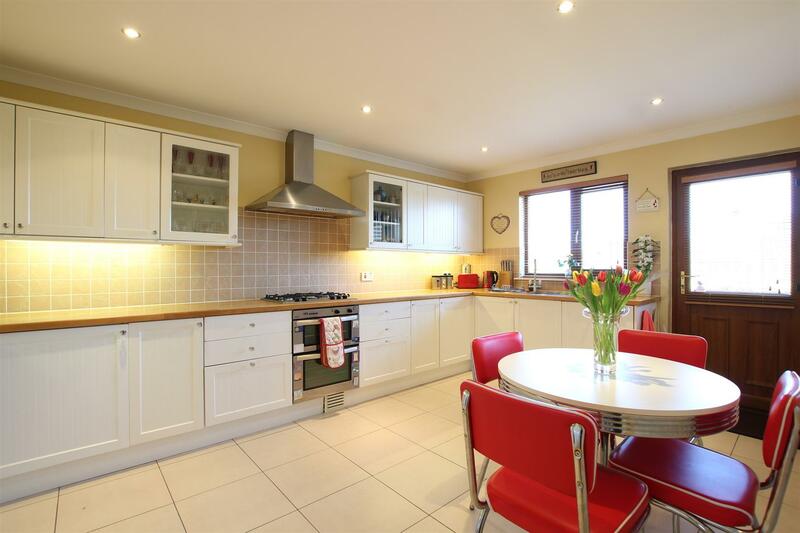 There is a modern fitted dining size kitchen that has a range of base and wall mounted storage units with worktops and integrated appliances, utility room and downstairs wc with 2-piece suite. 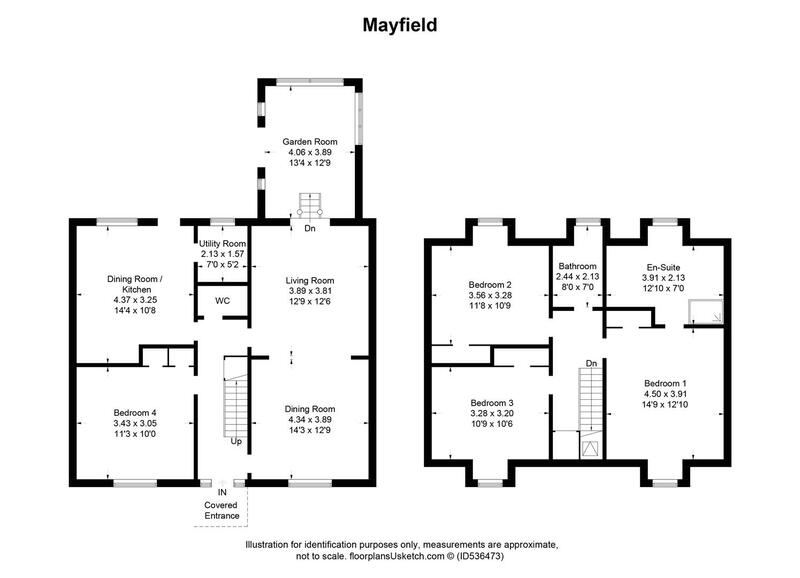 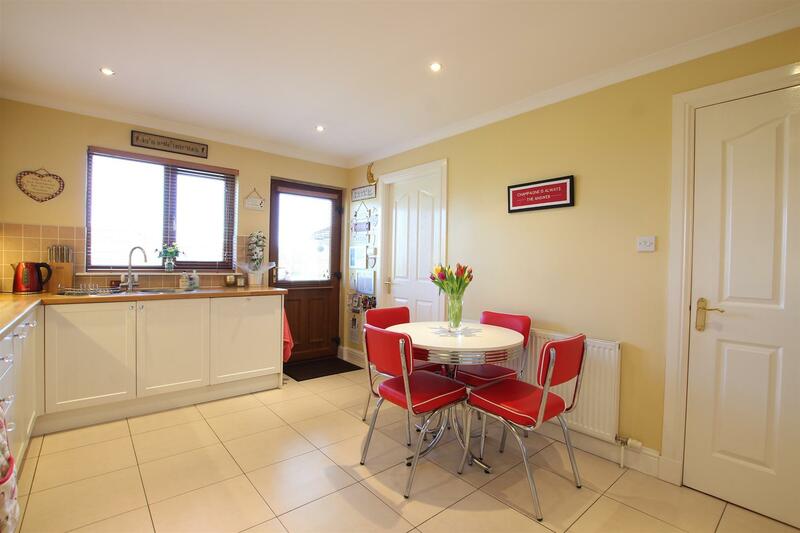 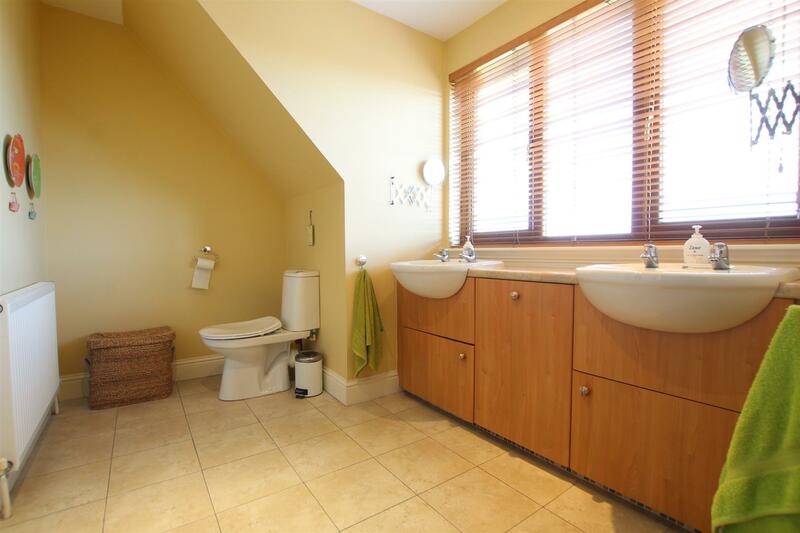 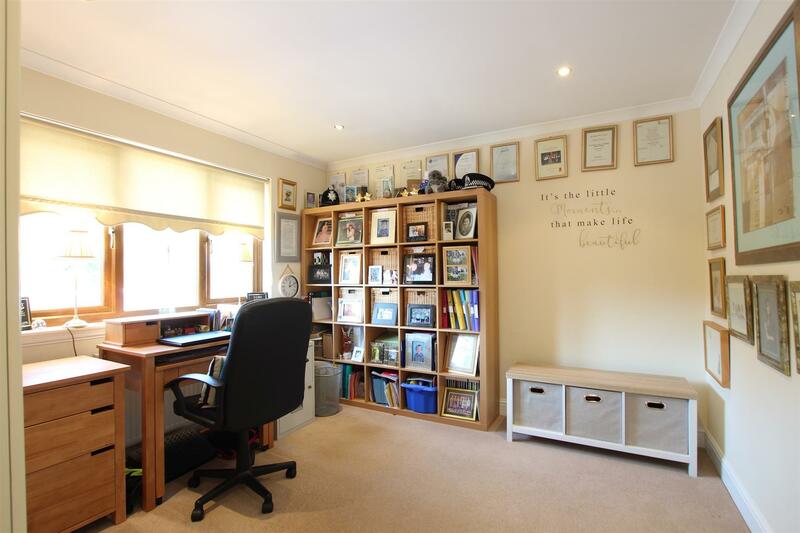 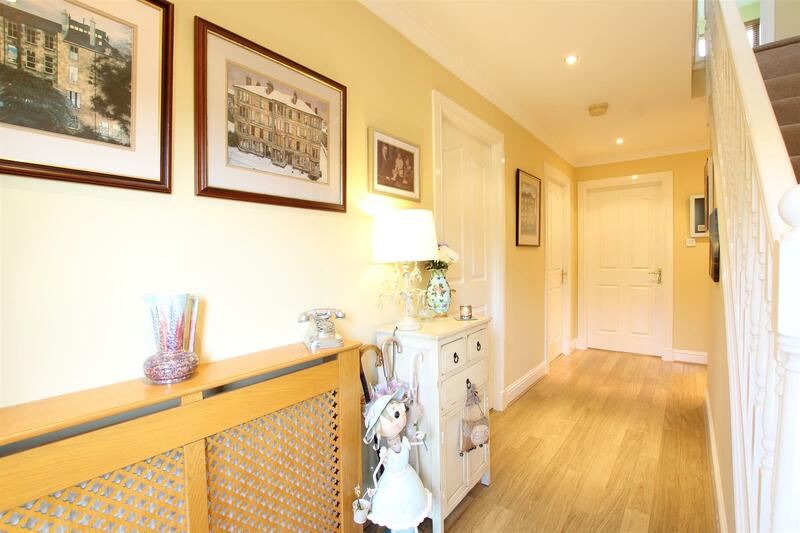 The property has 4 bedrooms, one of which is located on the ground floor level. 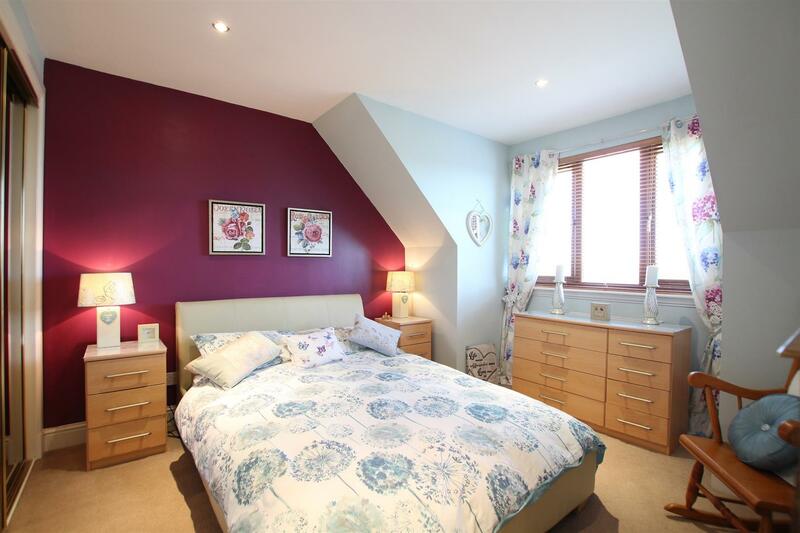 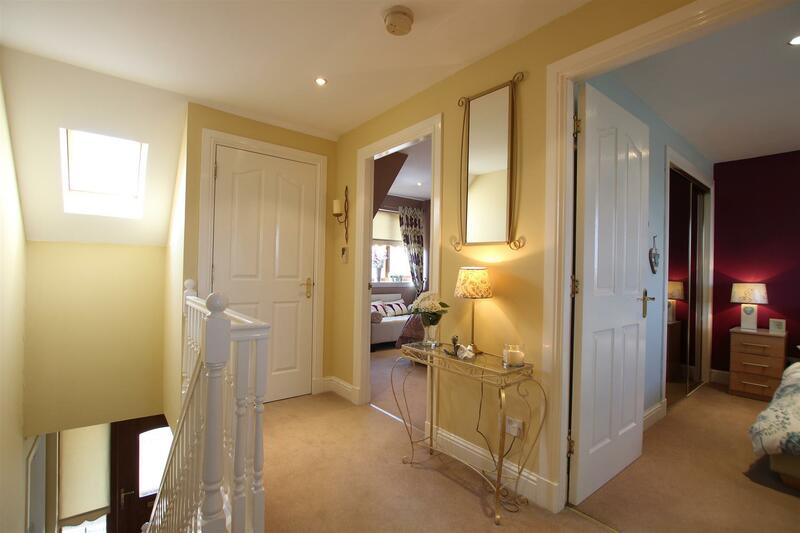 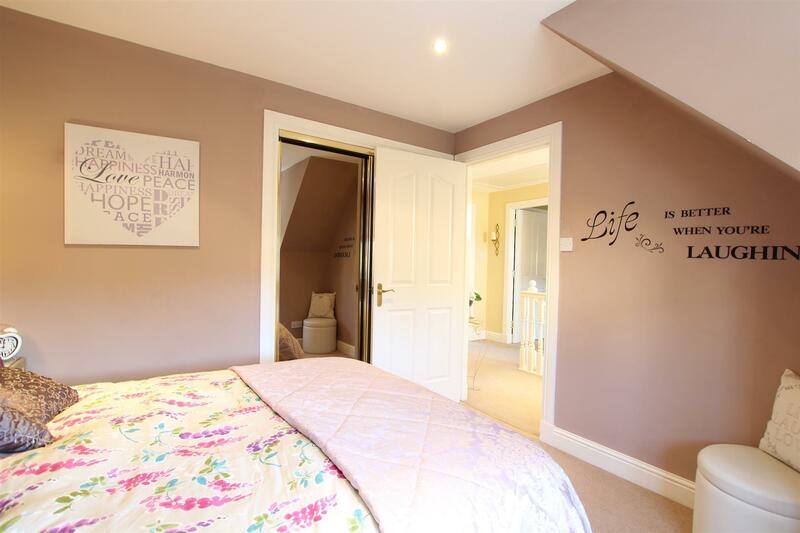 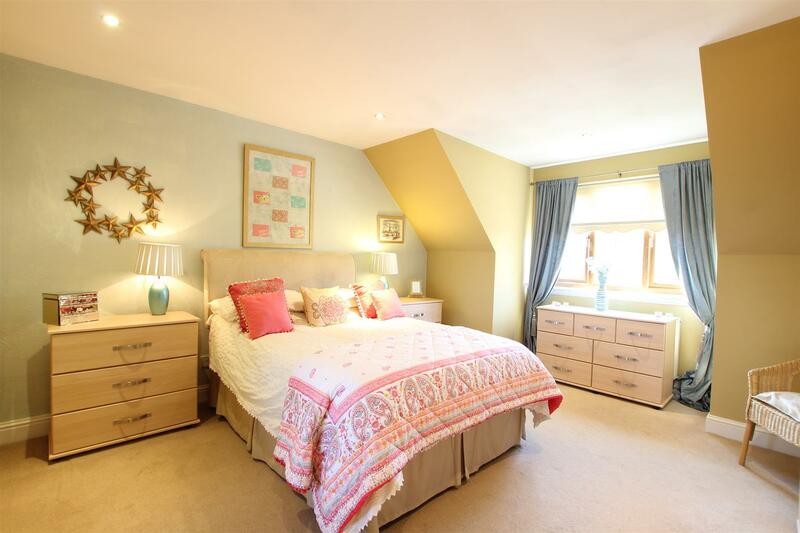 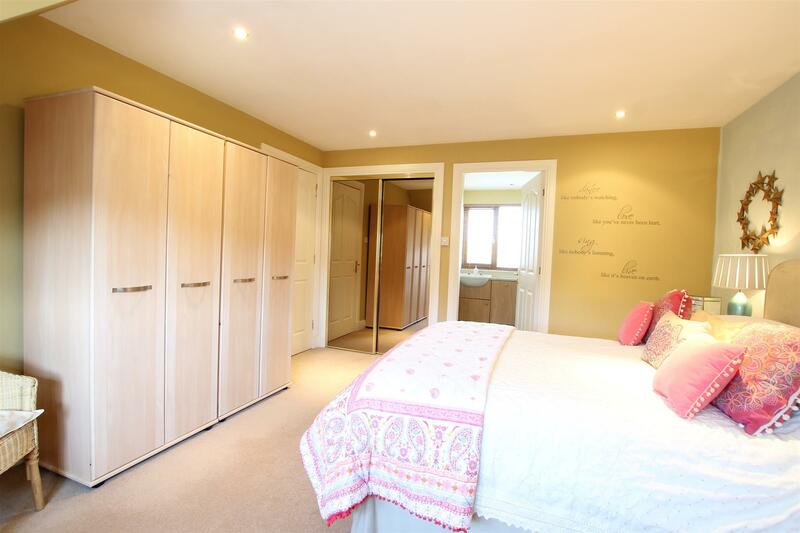 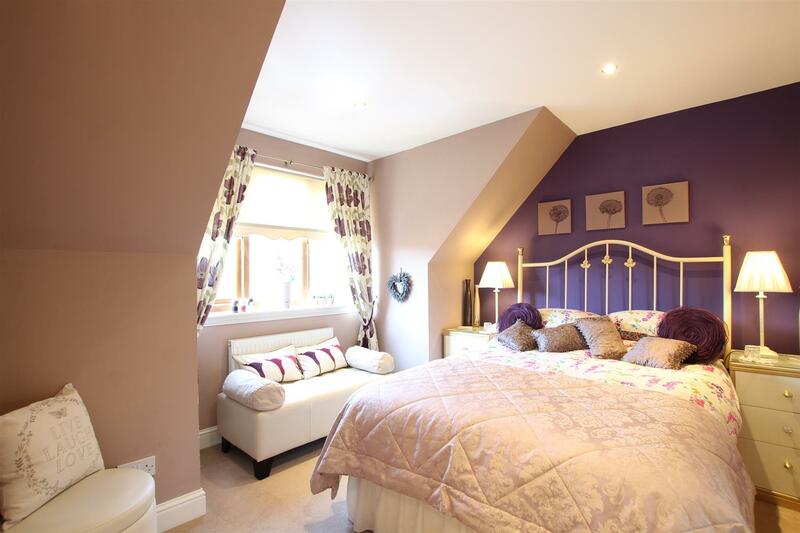 The 3 upstairs bedrooms all have fitted wardrobes with the master bedroom having a large en-suite shower room. 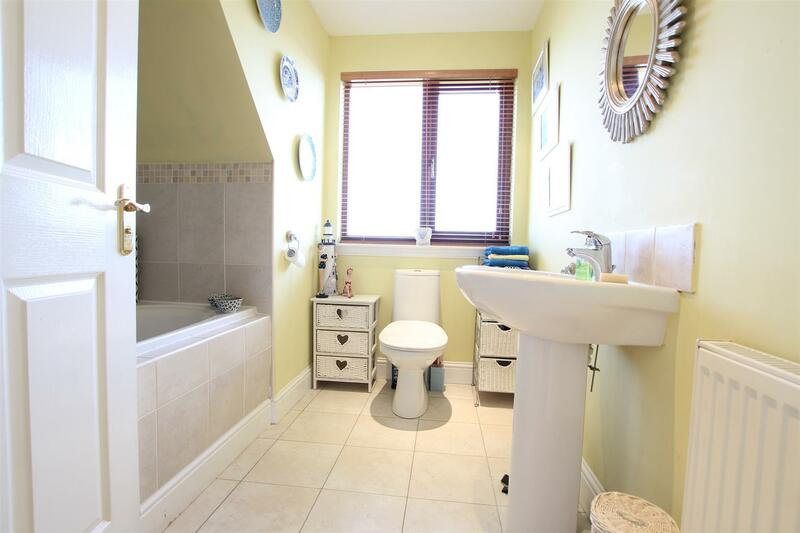 Separate, modern fitted family bathroom. 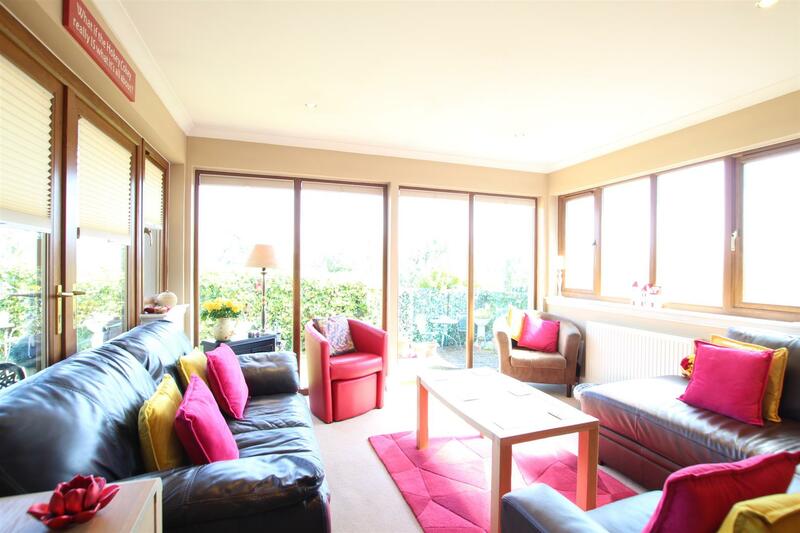 There are beautiful views from all the rear apartments. 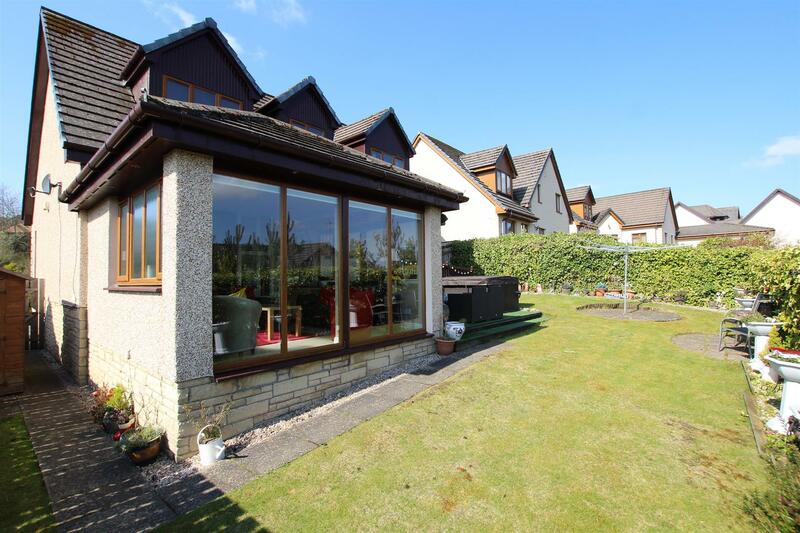 Features of the property include gas central heating, double glazing, monoblock driveway and maintained, enclosed private gardens. 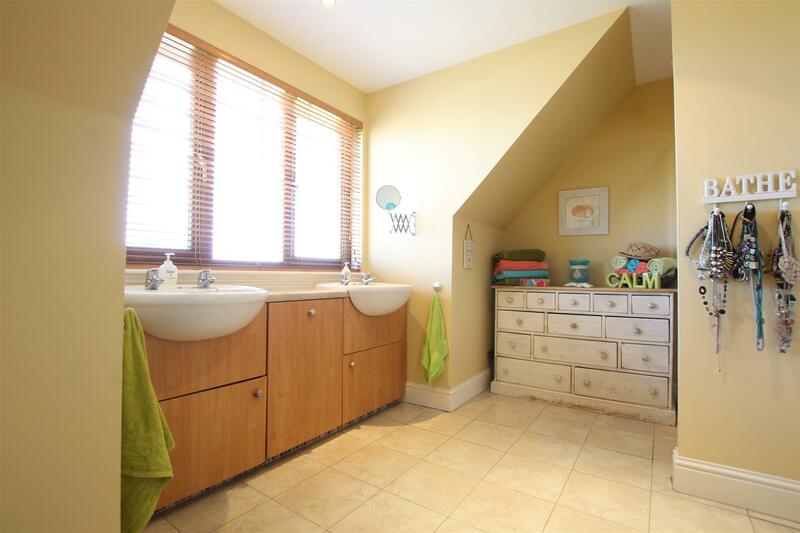 Early viewing of this fine family home is highly advised. 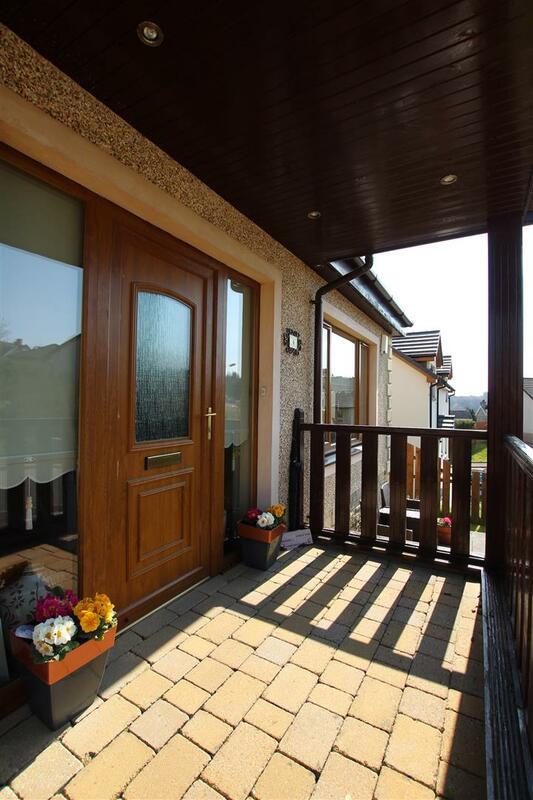 The property is set within Lesmahagow village. 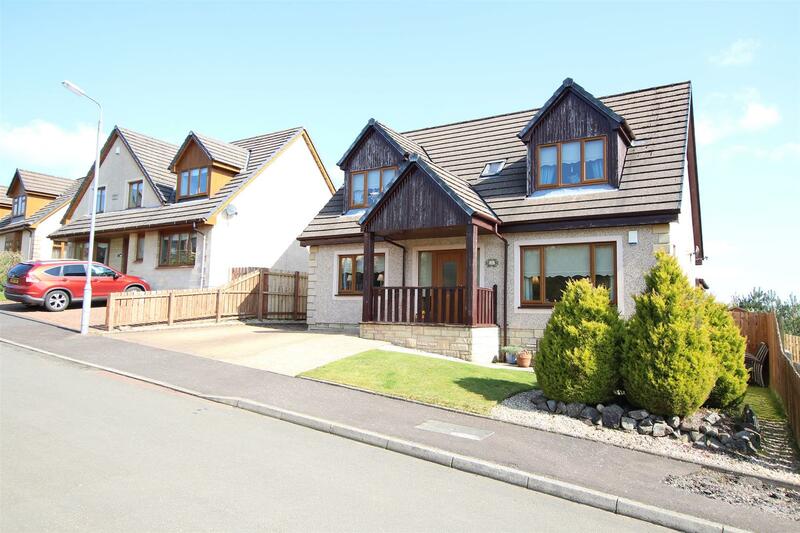 Lesmahagow provides everyday shopping facilities including a new Tesco store and good schooling. 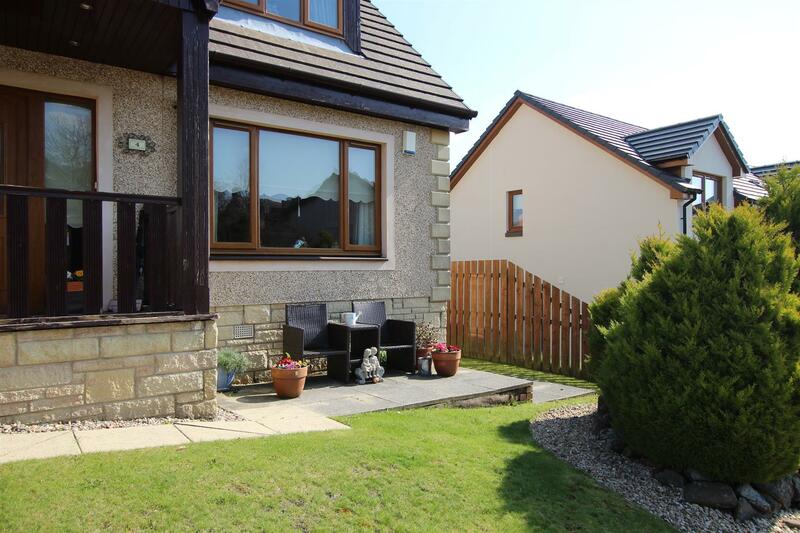 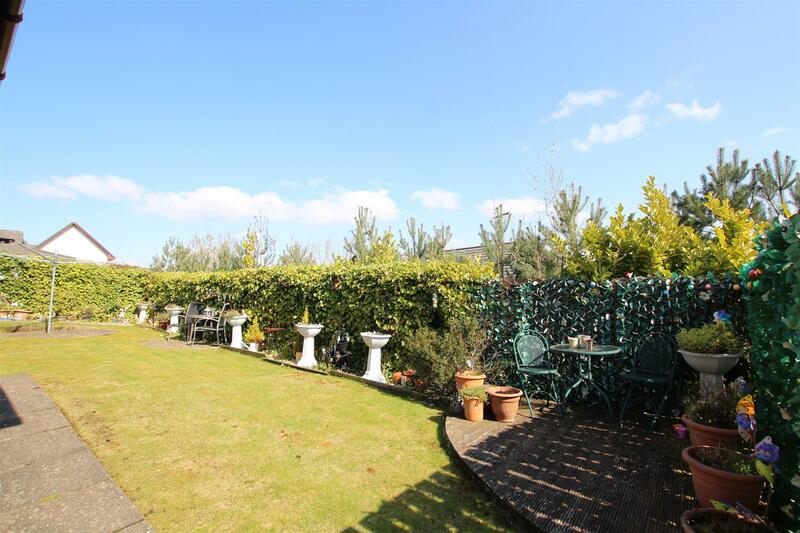 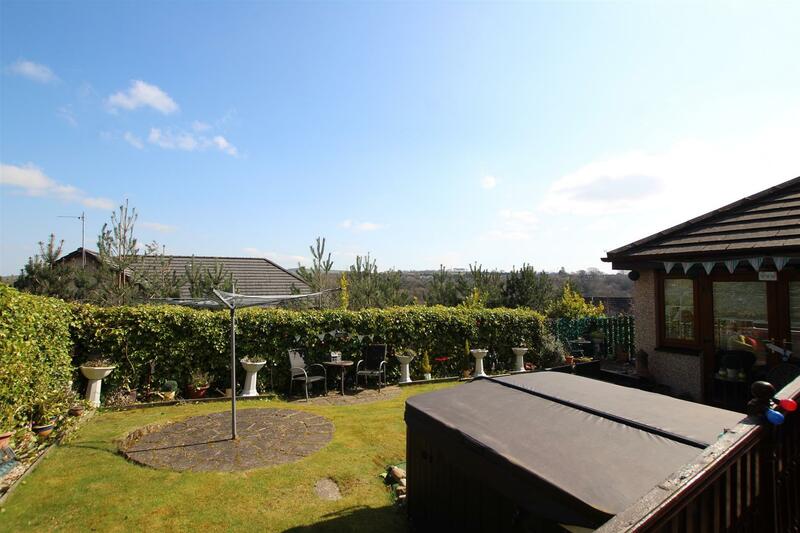 Nearby is the Clyde Valley which is renowned for its variety of garden centres and scenic walks. 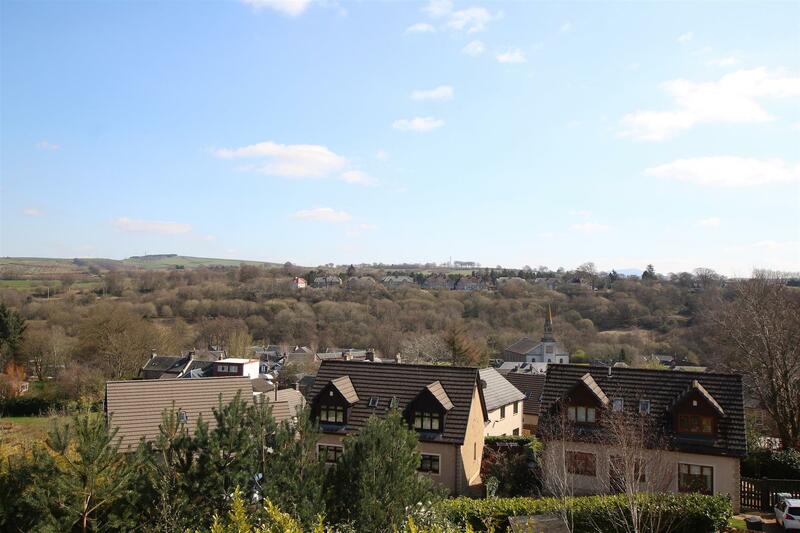 The surrounding area offers a wide variety of parks, sports facilities and several pubs and restaurants. 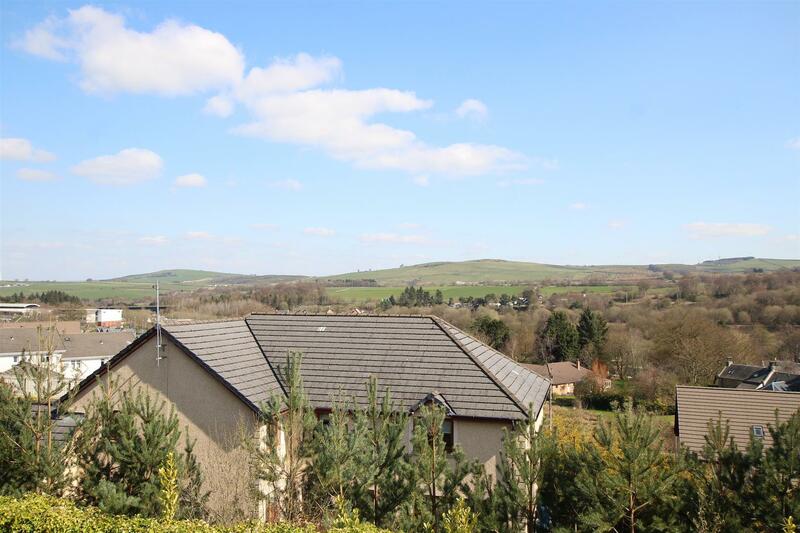 The village of Lesmahagow is just 45 minute drive from Glasgow City Centre and has links to the M74 motorway.